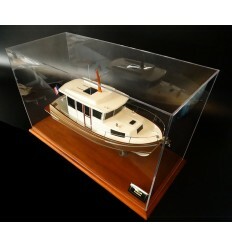 Have a look at this wonderful model of the Grand Banks Europa 46. 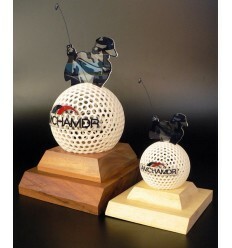 Built scale 1/25 or 22 inches in length, very nice way to pay attention to a beloved husband. 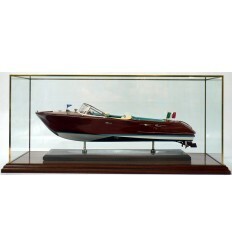 Discover this flawless custom model of the Grand Banks Europa 42, scale 1/24 or 21" length. Built with love and patience. 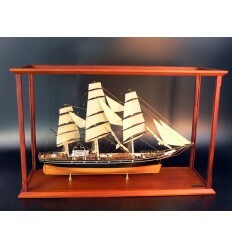 Look at this amazing model of the Grand Banks Eastbay 58, a lot of details, 40 inches in length, built scale 1/20. Fully customized. 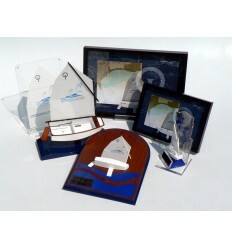 Look at this very detailed and chic custom model of the Grand Banks Eastbay 46 Flybridge. 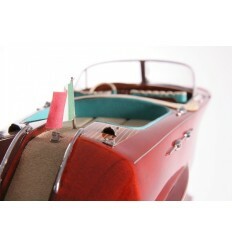 Built scale 1/24 or 23 inches LOA., the model comes in a protective mahogany case. 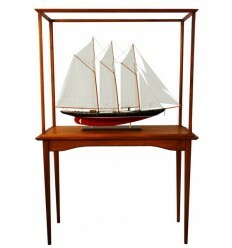 Look at this magnificent custom model of the Grand Banks Eastbay 46. 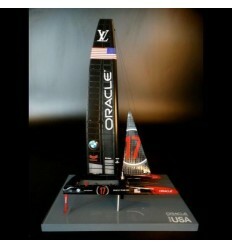 Scale 1/24 or 23 inches LOA. When we have to build a custom model of a Grand Banks, we always know that result will be fabulous. And the scale model of "Jupiter" comes to endorse our faith. This Grand Banks Aleutian 53 replica is stunning, full of interior details and well-done. Scale 1/30 or 21"LOA. 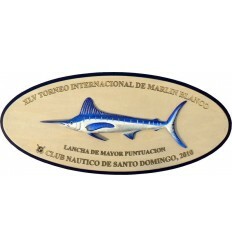 Discover the custom model of the Grand Banks 60 new version. Built scale 1/24 or 30 inches in length. 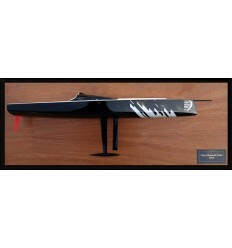 Look at this Grand Banks 60 custom model, scale 1/24 or 30 inches in length, a true piece of art to be displayed soon at the Newport Boat Show, October 15-18, 2016.It's been 27 years since Abordage started building models. Nowadays, we have 5 stars reviews. Do you know why ? Let's guess why. 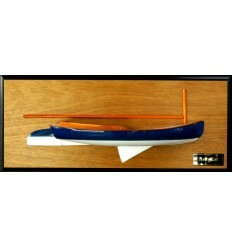 See this custom model of the Grand Banks 52, scale 1/24 or 26 inches LOA. Comes in a classic mahogany display case.